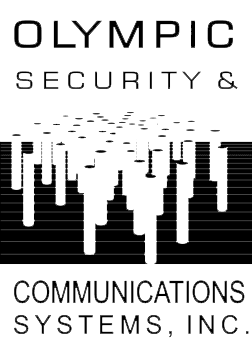 Olympic Security and Communications Systems has been providing quality products and systems for residential, commercial and industrial clients since 1989 - right here, in beautiful Washington State. We have endeavored to stay in touch with technology and trends as they relate to our changing world and the lifestyles we choose. We attempt to reflect this effort in these pages.